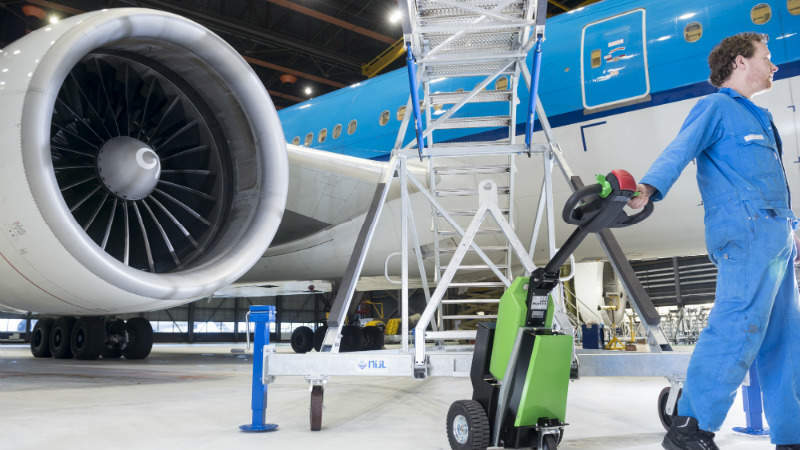 Movexx International develops and fabricates electronic pulling aids and logistic solutions for the airport, industrial and retail sectors. The company works with more than 50 committed dealers to enhance companies’ work processes. Movexx’s user-friendly pulling aids provide a powerful electromotor, which reduces the difficulty of physical activities at the push of a button. It also features an interchangeable battery pack that enhances the machine’s flexibility. With tensile strengths of between 500kg and 6,000kg, Movexx pulling aids are employable in a wide range of circumstances. Movexx maps individual situations with a team of engineers, and uses its knowledge and insight of logistic processes to produce new, creative solutions. The company’s Bigtruxx 4.0 pulling aid focuses on ergonomics, usability and pulling capacity. 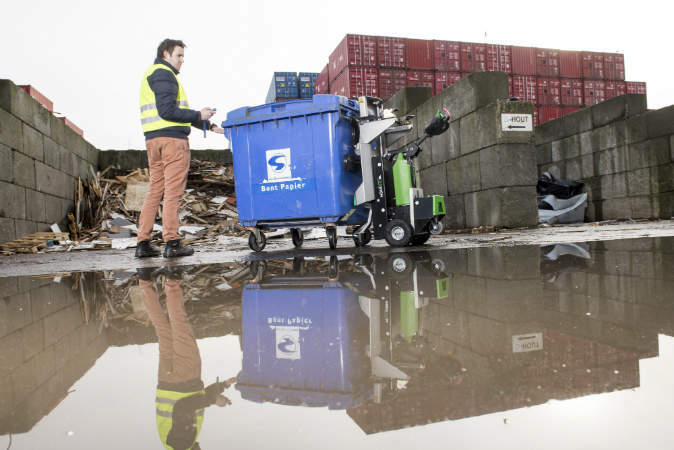 The Bigtruxx offers a 3,000W alternating current (AC) electromotor that allows it to move objects weighing up to 4,000kg. 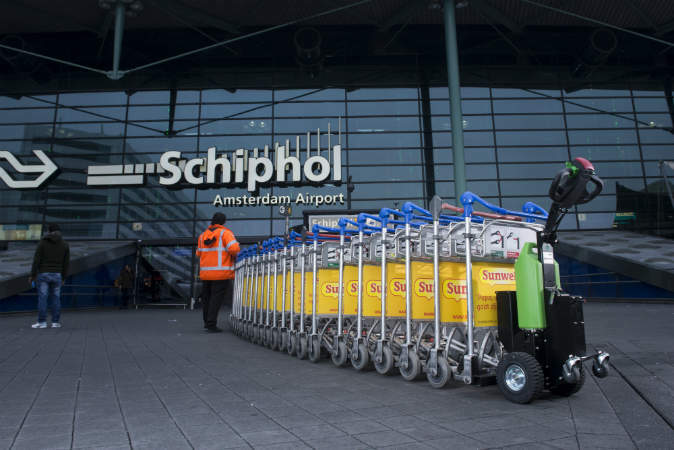 Despite its massive pulling capacity, the product is still highly manoeuvrable in small spaces, which is ideal for airport environments. 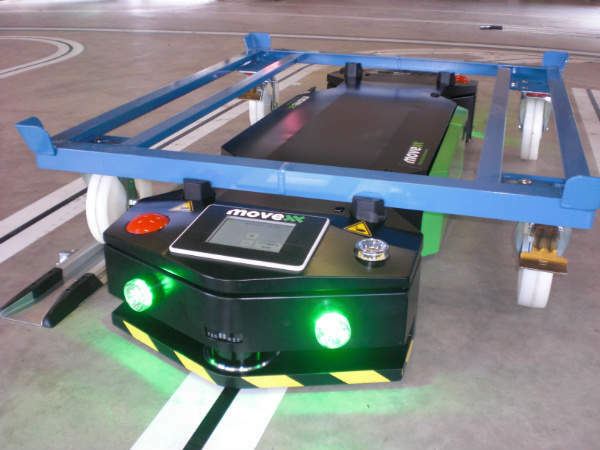 Featuring an advanced laser security system, Movexx’s AGVs allow clients to automate logistic company processes. The AGVs are equipped with an optical controlled system that can be easily implemented by almost all logistics companies, as well as a changeable battery pack system to enhance flexibility and mobility. 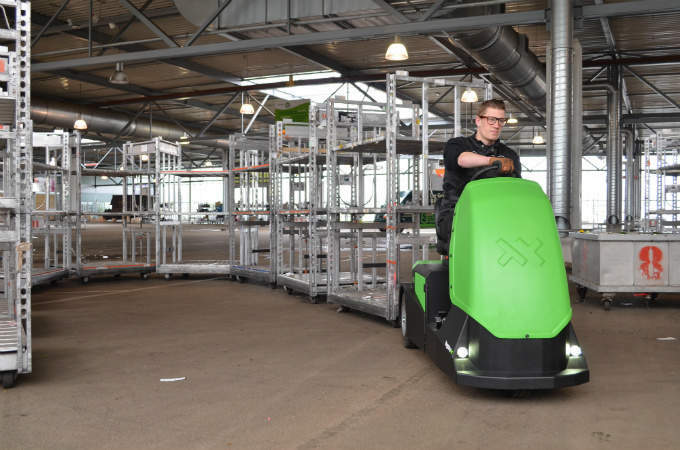 The vehicles comprise two segments, the AGV1000 and the AGV2500, both of which have their own subclasses. 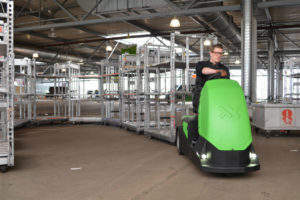 The state-of-the-art AGV1000-UnderRider (UR) enables the automatic movement of pallet undercarriages. 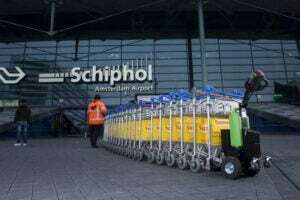 The AGV1000-UR moves under the pallet undercarriage and connects itself pneumatically. 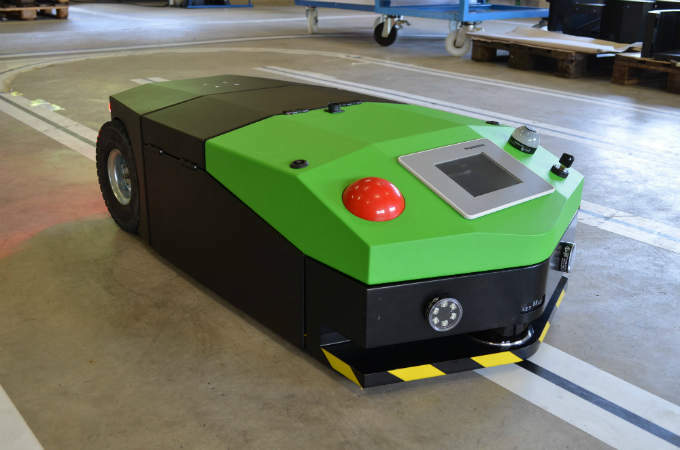 The AGV then follows a programmed route while scanning its surroundings for potential obstacles, significantly reducing the risk of accidents.